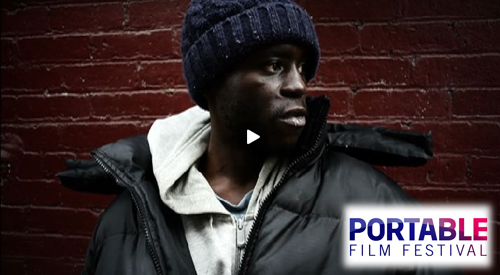 My documentary, True Hip-Hop Stories: The Homeless Emcee, is a part of the Portable Film Festival. Please click on the image and vote for me. Thanks for your support.